The EBow Plus For Guitar is an ingenious electronic device that opens the player up to an infinite variety of new sounds, making it perfect for when creativity strikes. The EBow Plus is a small, compact unit that is powered by batteries, giving the player endless creative opportunities. This unique yet exciting piece of equipment is ideal for those guitarists in a band looking to create a more unique vibe, with the EBow Plus players are able to produce an alternative sound that is all their own. 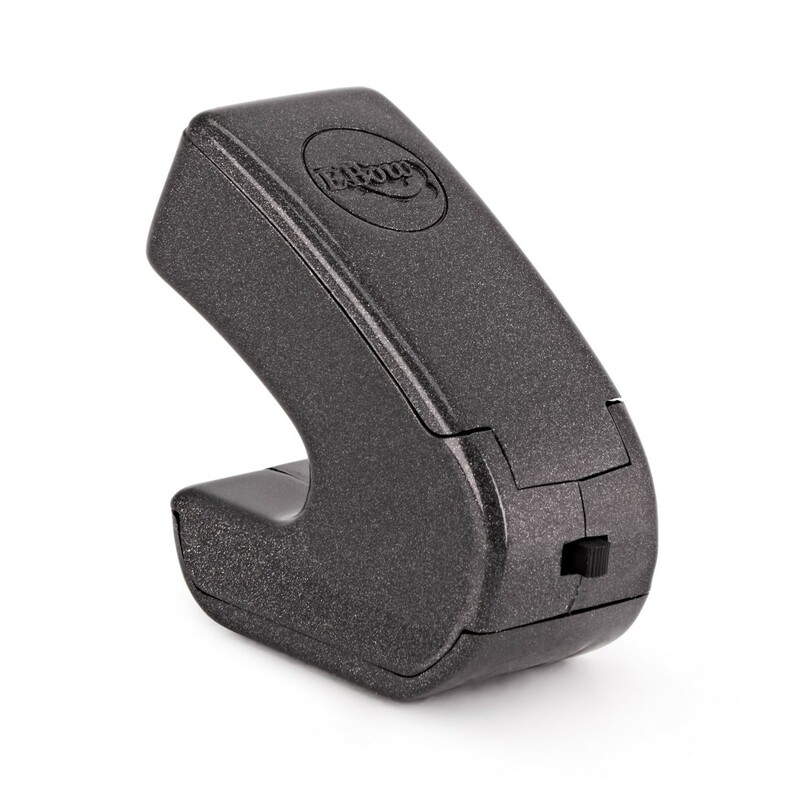 Alternatively, the EBow Plus is ideal for those solo musicians who own a loop pedal, offering maximum creativity within a small and compact unit. In addition, players can take this sophisticated unit to the studio or to the stage, offering endless opportunities for creative play. The Ebow can produce rich harmonics and powerful, infinite sustain. The player can emulate woodwind, horns, and string instruments like violins and cellos, making the electric sound a little more unique for those players with a creative vibe. 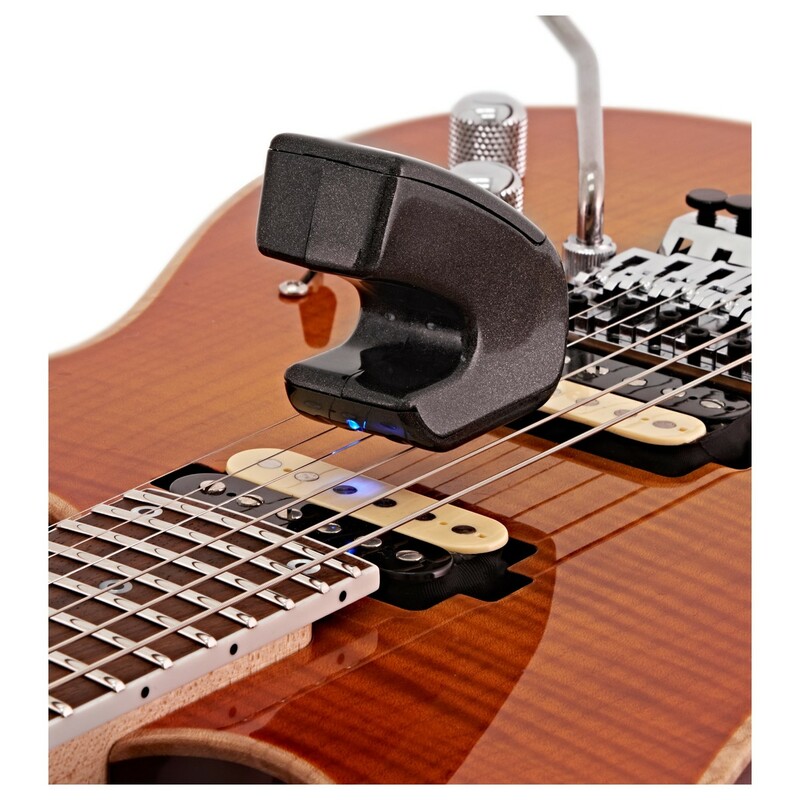 The EBow Plus is a compact and sophisticated unit that sits comfortably in the hand, offering players a hand-held electronic bow for guitarists. By replacing the guitar pick with the EBow Plus, players are able to achieve sounds that mimic strings, horns, and woodwind instruments. This incredible sound has a superb response to the strings, even when touched lightly. In addition, the EBow Plus is able to deliver a powerful infinite sustain that is incredibly rich in harmonics, delivering breathtaking sounds that make your guitar take off in a completely different sonic direction. Players are able to achieve numerous sounds with the EBow Plus from awesome synth to beautiful arpeggios, even adding distortion offers players a screaming guitar sound. Playing your EBow Plus directly over your guitar pickup will increase the volume projected, as well as producing the sound of super hot pickups. When players move away from the pickup, the EBow Plus delivers a mellow sound of a hollow-bodied electric. Experiment with your sound and create your alternative style today. The EBow Plus is powered by a 9 volt battery, the EBow Plus produces a magnetic drive field that in effect bows the guitar string. 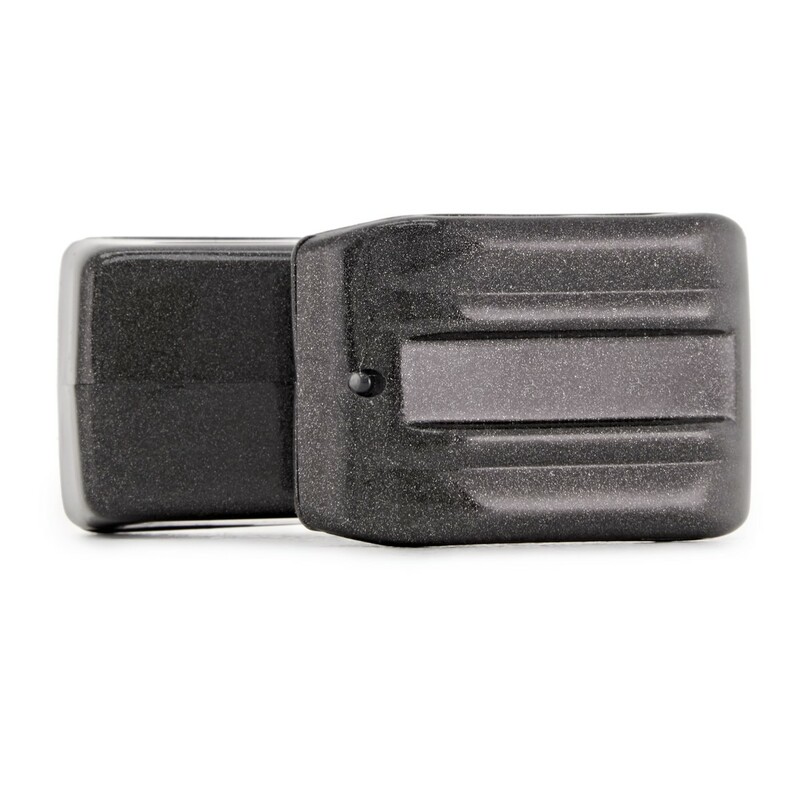 This field feeds directly into the guitar's pickup when brought anywhere near it. 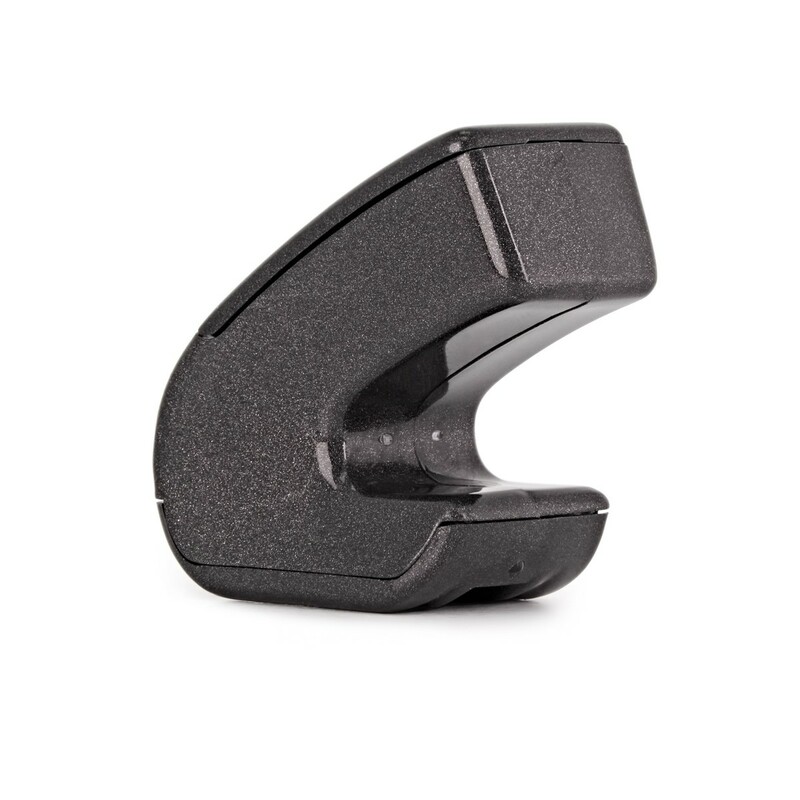 In addition, the EBow Plus features two modes of play, regular/standard and harmonic mode. Its standard/regular mode enhances the fundamental tones, and the harmonic mode causes string vibration, which produces rich upper harmonics. To achieve a faster response players need to add more pressure onto the EBow, and for a really quick response, players should tap the fingerboard harder. Used by many different artists including Ed O'Brien (Radiohead), David Gilmour (Pink Floyd), Peter Buck (R.E.M) and Dave Navarro (Red Hot Chilli Peppers/Jane's Addiction) to name a few.